Dr. Melanie Jones was born in South Bend Indiana and received her Bachelor of Science and Doctor of Optometry degree from Indiana University. For the last 32 years she has been in practice in various location across the country, including offices in Indiana, California, Virginia and Texas. 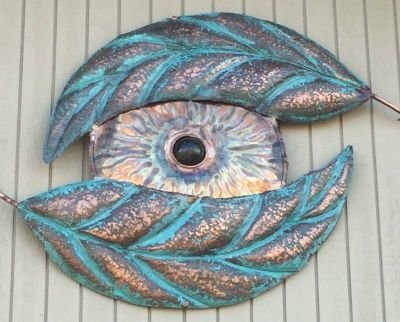 In 1999, Dr. Jones moved to Stevensville and practiced at Pearle Vision until 2008 when she relocated to her independent office inside a commercial business in Benton Harbor, MI. It has been Dr. Jones lifelong dream to have a traditional small private practice in which to service her local community. 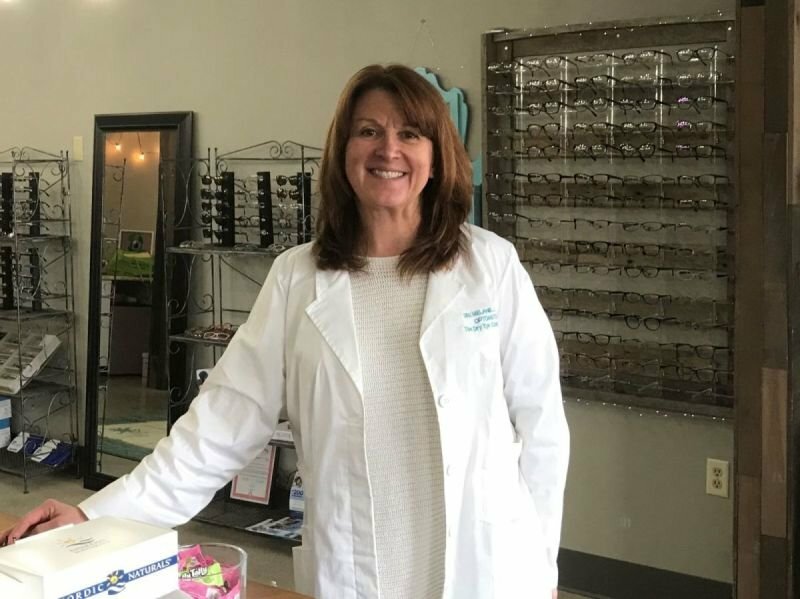 Now that 4 of her 5 children have grown and left home, she feels she can take on her '6th child' as The Dry Eye Center of Southwest MIchigan. Dr. Jones is married to Ken and is a proud mother of five children, all of which have attended Lakeshore Public Schools. And she and her husband have recently become proud grandparents! For fun she enjoys running long distances and has completed seven marathons.